Tyvek is a brand of flashspun high-density polyethylene fibers, a synthetic material; the name is a registered trademark of DuPont. The material is very strong. 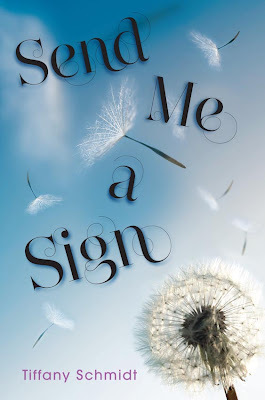 Send Me A Sign - Cover Reveal!